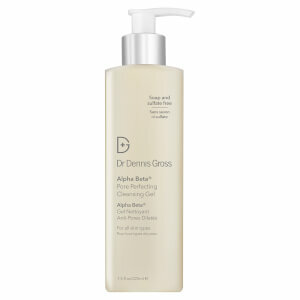 Purify skin with the Daily Cleansing Gel from the Alpha Beta® range from Dr Dennis Gross; a gentle formula fuelled by hydroxy acids (derived from foods like sugar, apples and almonds) that exfoliates and tones the skin, effectively removing makeup and dirt without stripping natural oils from the complexion. 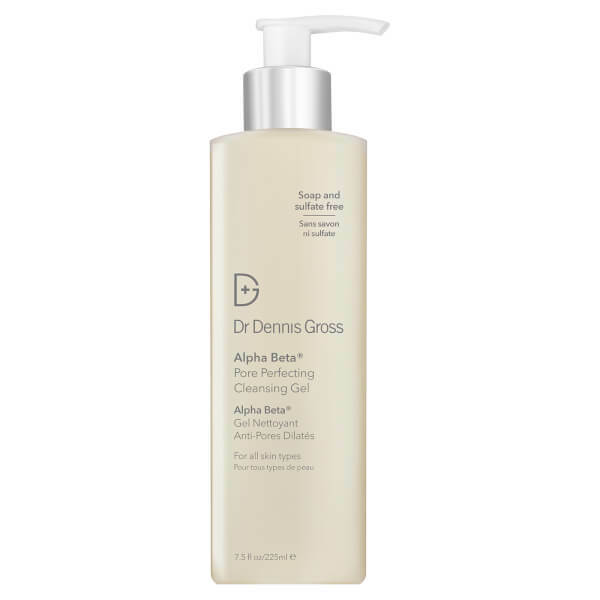 Its deep, cleansing action creates a rich lather and its Alpha Beta® acids lift away dead skin cells and debris while toning and smoothing skin. Willow Bark, Farnesol and Barosma Betullina wash away bacteria and decongest clogged pores, whilst Snow Ear Mushroom deeply hydrates the skin, maintaining its natural moisture balance. 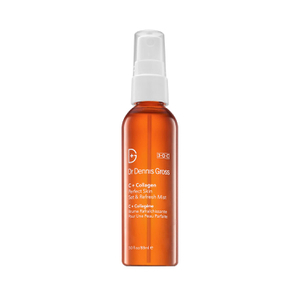 Apply to face and massage gently to remove makeup and dirt before rinsing thoroughly.